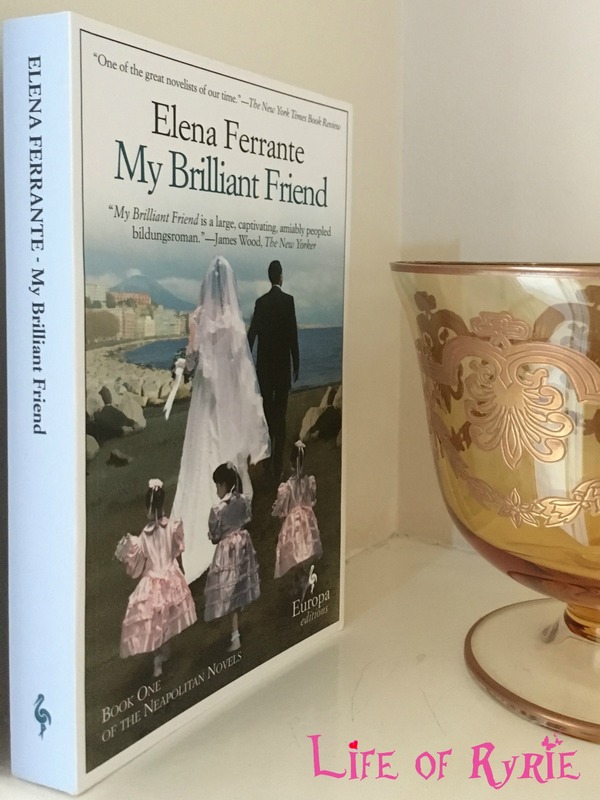 I have just finished reading the most remarkable book. Ever. 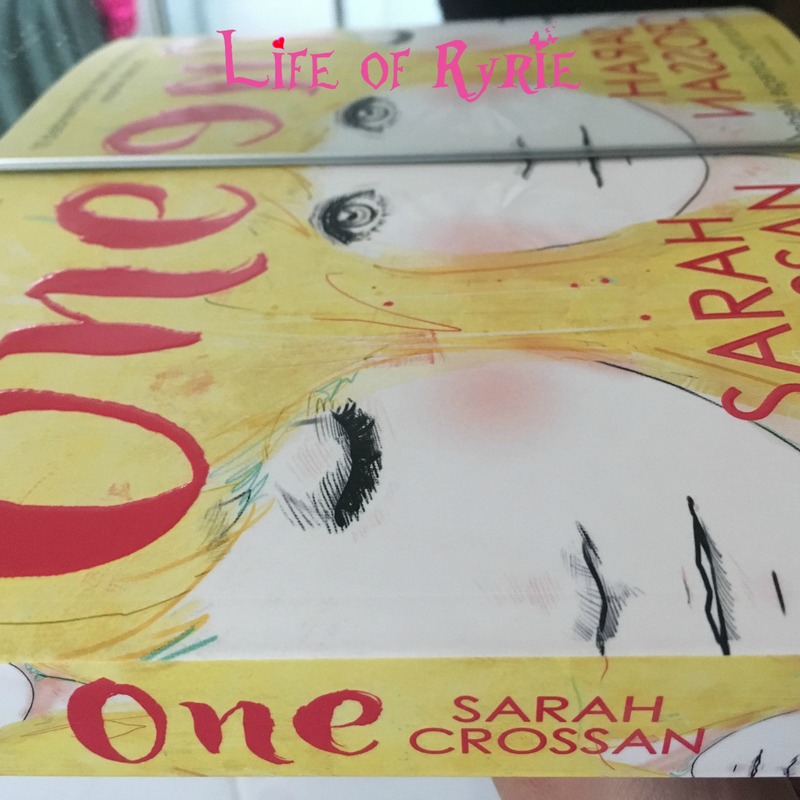 One by Sarah Crossan is written in free verse and is simply beautiful. Heart-breaking and yet totally up-lifting. Remarkable. 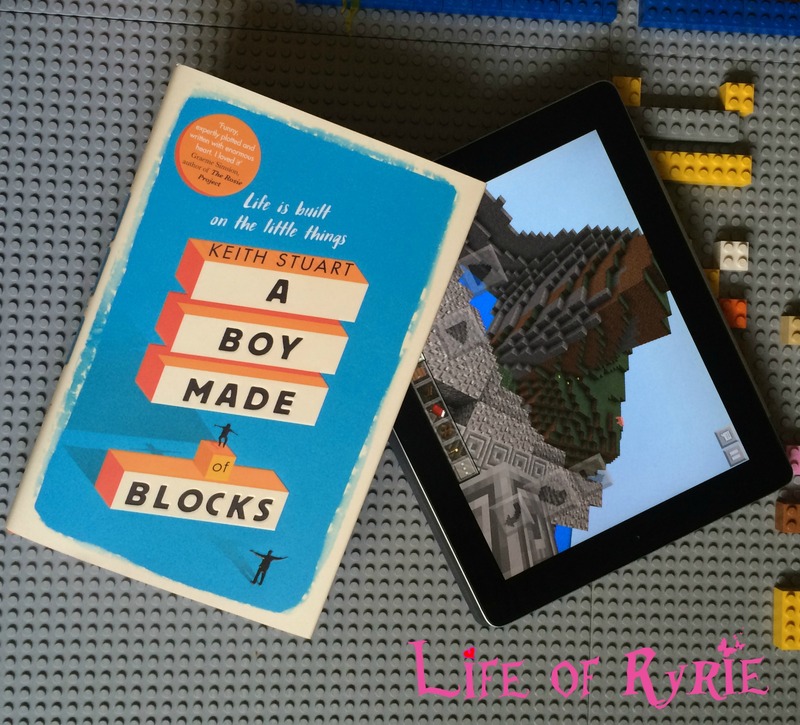 Whether you want to learn something, empathise with someone or just lose yourself in a novel, A Boy Made of Blocks might just be the next book you should read. 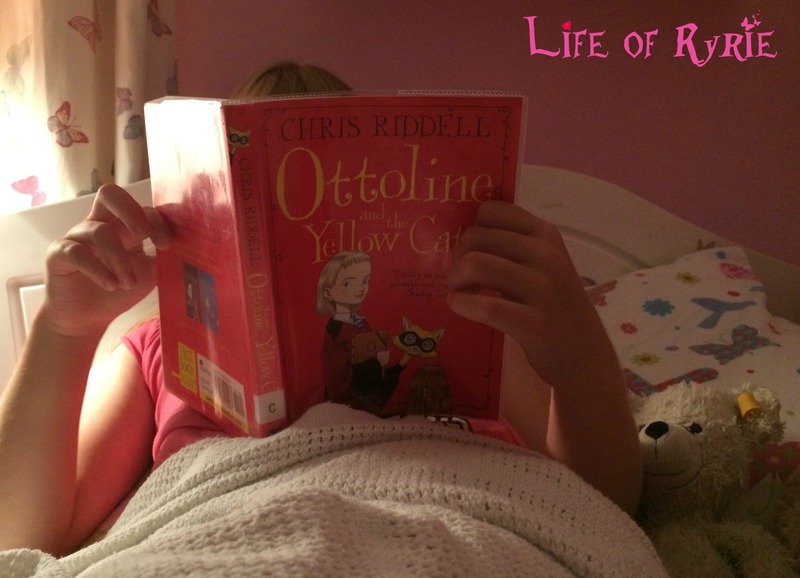 Finally… my daughter has selected a Chris Riddell book to enjoy – and believe me there is SO much to enjoy. A few months ago a friend and I were bemoaning the fact that we never seemed to read very much any more. That when we did read, our book choices were a little off and our general reading habit was more than a little un-inspired. So we set up a Book Club. My children have become really anti-social. They don’t talk to me, apart from the odd grunt, and they barely even look at me. They aren’t teenagers and I don’t actually mind. Why? They are reading. On their own. ALL the time.